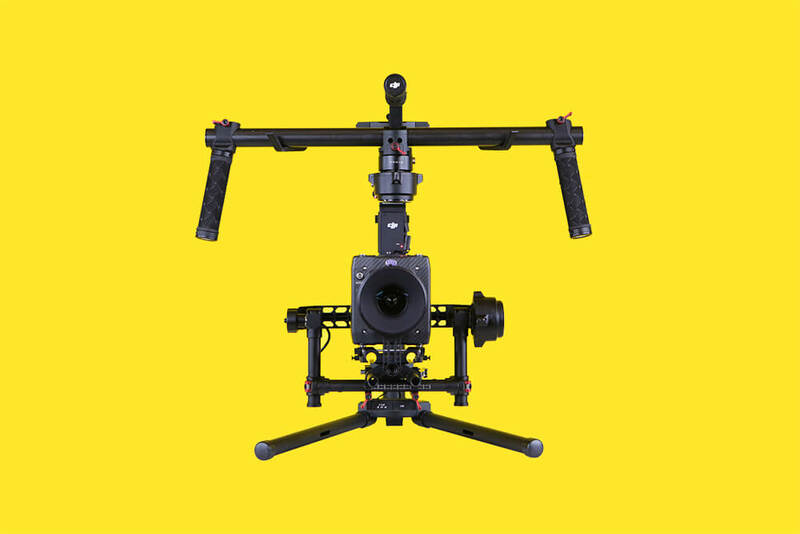 DJI Ronin – 3-Axis Stabilised Handheld Gimbal System. You asked for it, we got it. Want the heftier version? Try the Ronin 2. A short film shot on the Ronin.